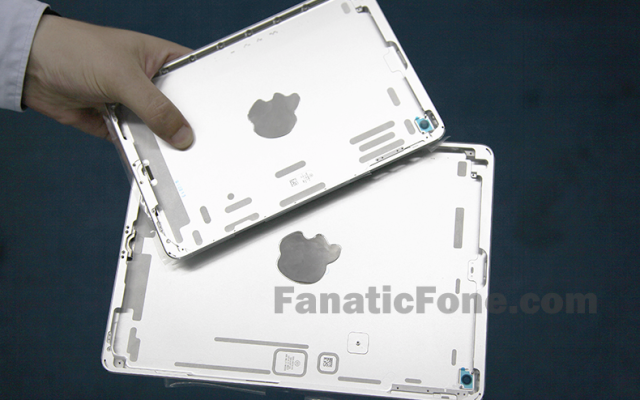 Yesterday we saw a set of images that allegedly showed the rear shell of a silver iPad 5 model. 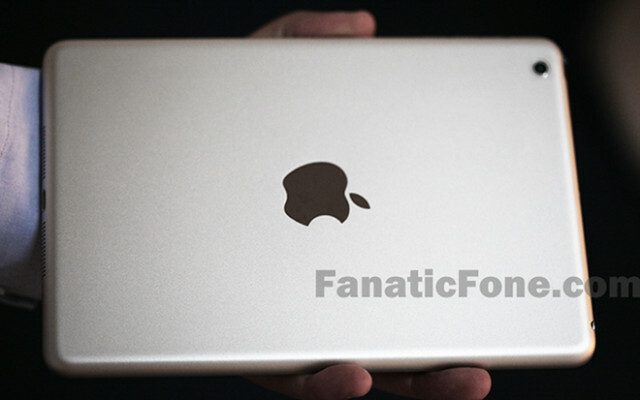 Today, FanaticFone has posted a new set of photos, this time of what they claim to belong to the iPad mini 2. The images highlight typical features of the forthcoming 7.9-inch tablet, such as rear-facing camera, speakers, and the Lightning port. 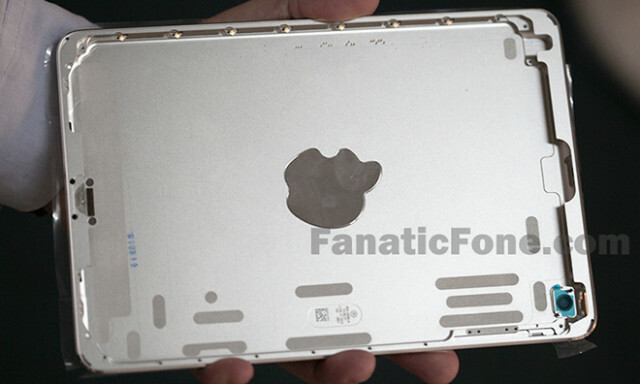 What does differentiate the iPad mini 2 cover from the currently available model is the Apple logo: with the second-generation iPad mini, the company has apparently decided to embed the logo instead of using a printed mirrored logo like we saw on the first model. Aside of the aforementioned change with the Apple logo, there is no noticeable change, as the shell appears to be identical to the currently available model. 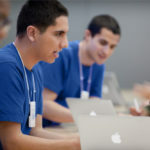 As Apple highlighted during the quarterly earnings call, the company is making preparations for a very busy fall, which also includes the iPad mini 2 launch. Rumours have been confusing recently regarding the highly anticipated Retina display upgrade, but earlier this week, WSJ sources said the iPad mini 2 will indeed have a high-resolution display.